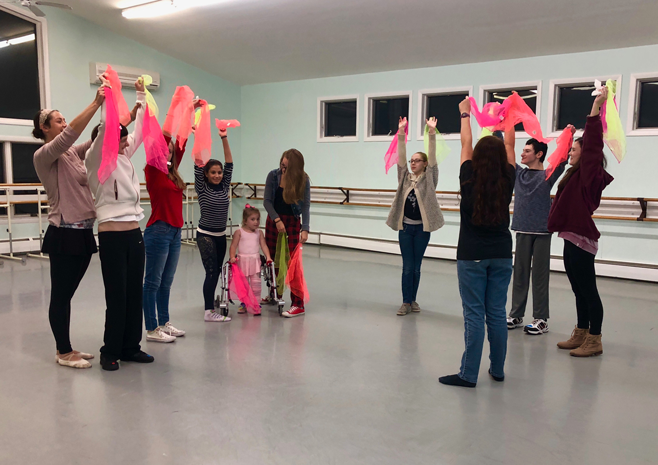 Eastern Connecticut Ballet’s Adaptive Dance Program is designed for differently-abled children and adults ages 3 and up. In this 12 week program, students will experience a welcoming environment in which people of all abilities can gather to express themselves through dance. 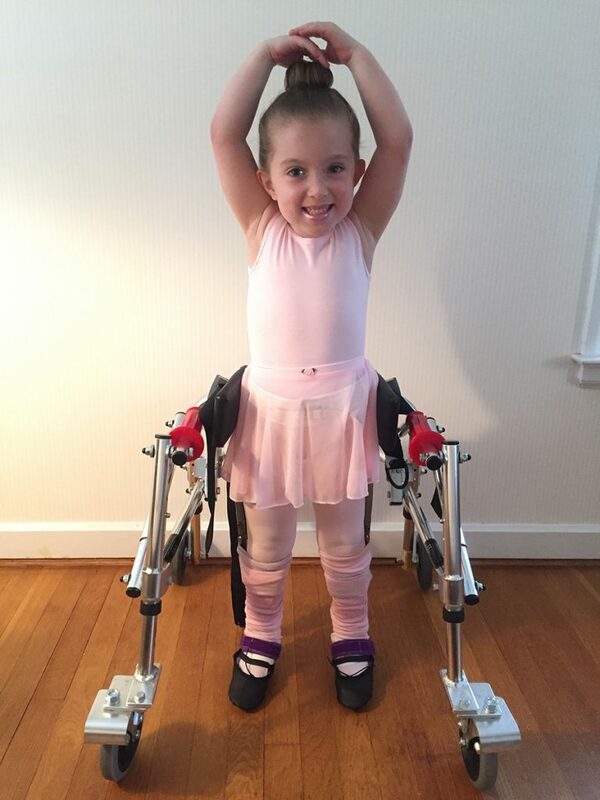 We utilize a structured curriculum based on Boston Ballet’s Adaptive Dance model, which encourages fine and gross motor development. Students will develop musicality, expression, coordination, and strength. With the help and guidance of volunteer occupational therapists and physical therapists, faculty and volunteers are able to specifically modify the class to each child’s physical and developmental needs and abilities.